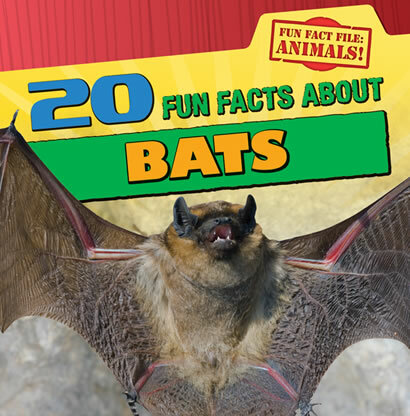 Facts about how bats see in the dark, if bats really drink blood, which type of bat can eat up to 1,000 mosquitoes in an hour, which bat has a tongue longer than its body, and many more will be found inside this book of fun facts about bats. This bat guidebook proves bats aren't as creepy as many people think. Readers are sure to enjoy the up-close images of bats in the wild.